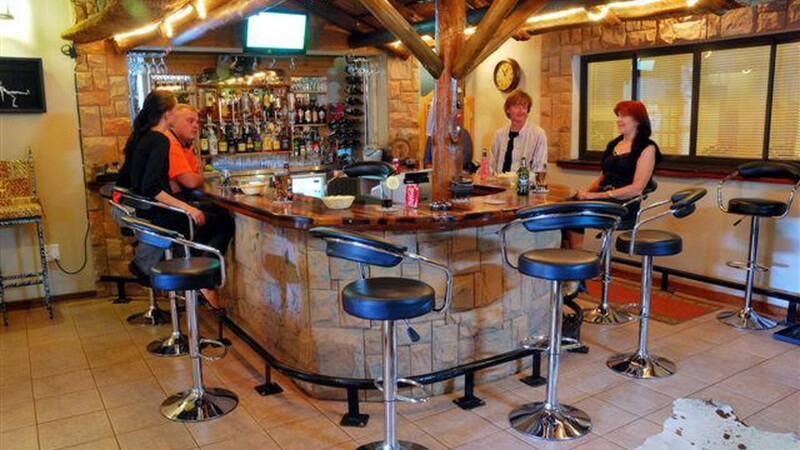 The Oval Boutique Guesthouse was newly built in 2009/10 with the emphasis on convenience to our guests. 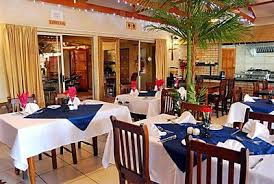 It is situated in the heart of Dundee, in Northern KwaZulu Natal, close to all amenities and gateway to the famous Battlefield sites. 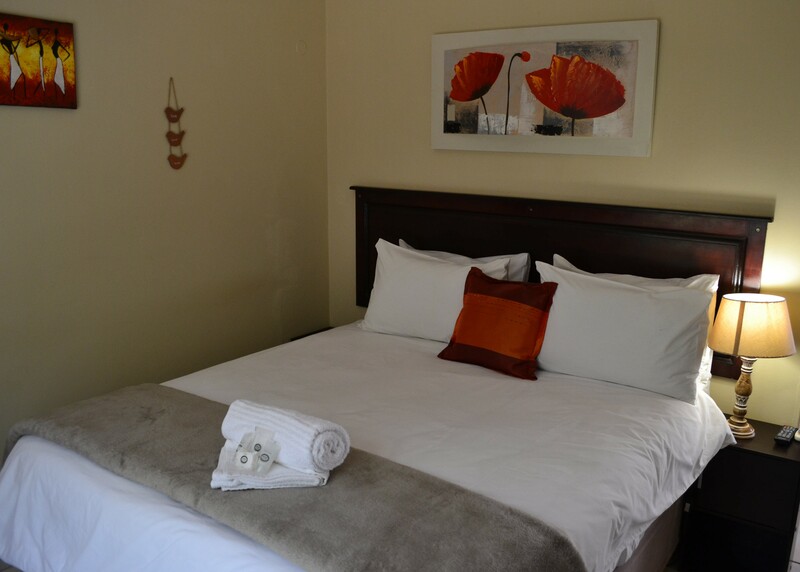 Our Boutique has 16 modern spacious rooms all en-suite. 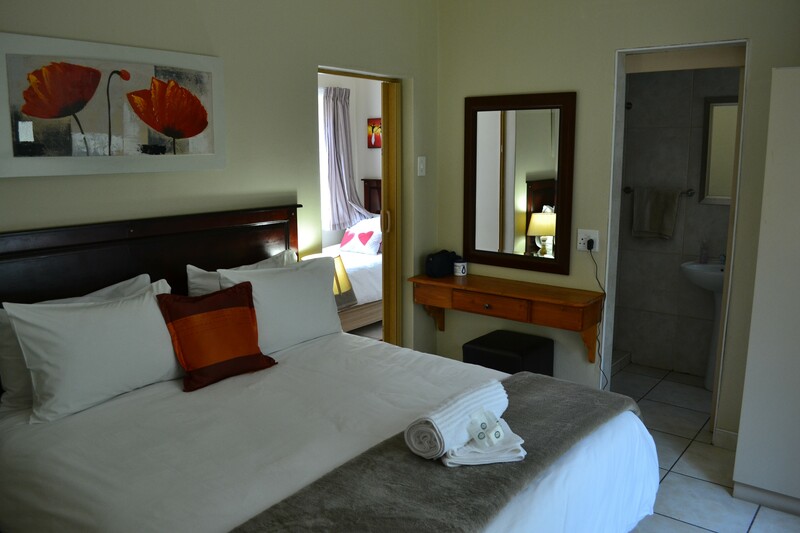 Our Boutique has 16 modern spacious rooms all en-suite. 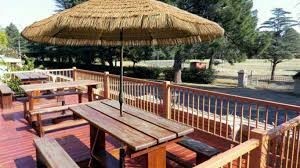 Budget rooms are also available. 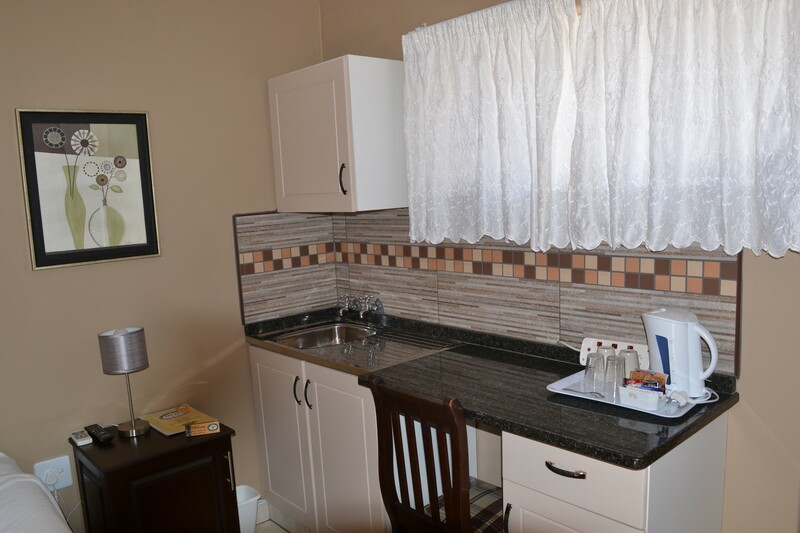 The rooms are equipped with DSTV, Aircon, Wireless Internet Access and Fridges on request. 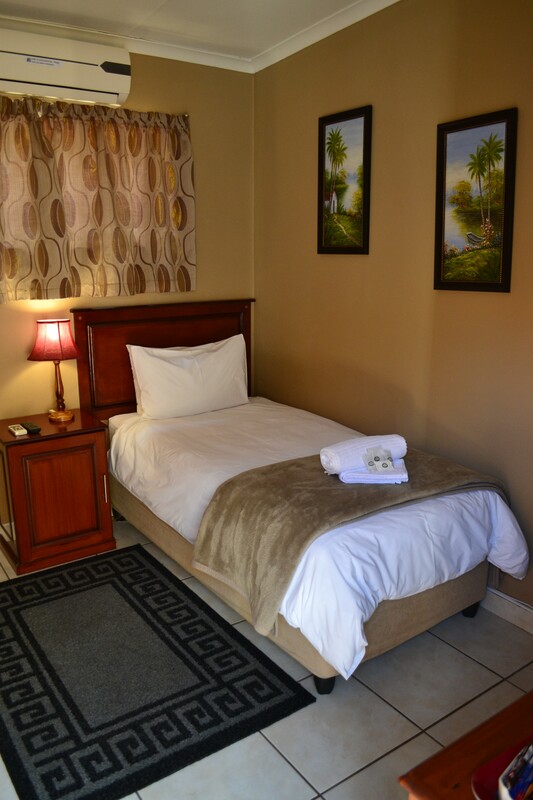 Rooms are fully serviced daily. 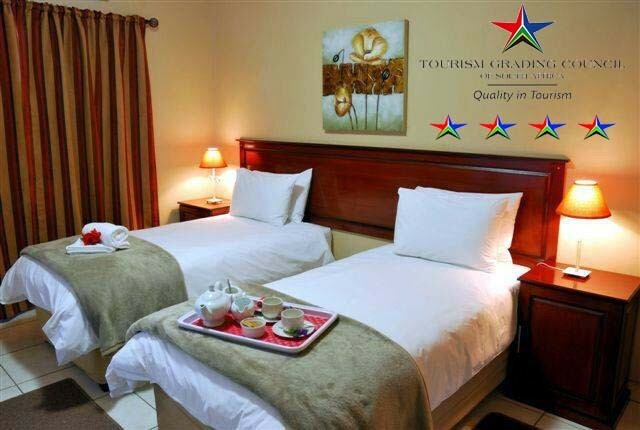 An easily accessible guesthouse appeals to both corporate and leisure travellers alike. The coal mining town of Dundee is situated in a valley of the Biggarsberg mountains in KwaZulu-Natal, South Africa. 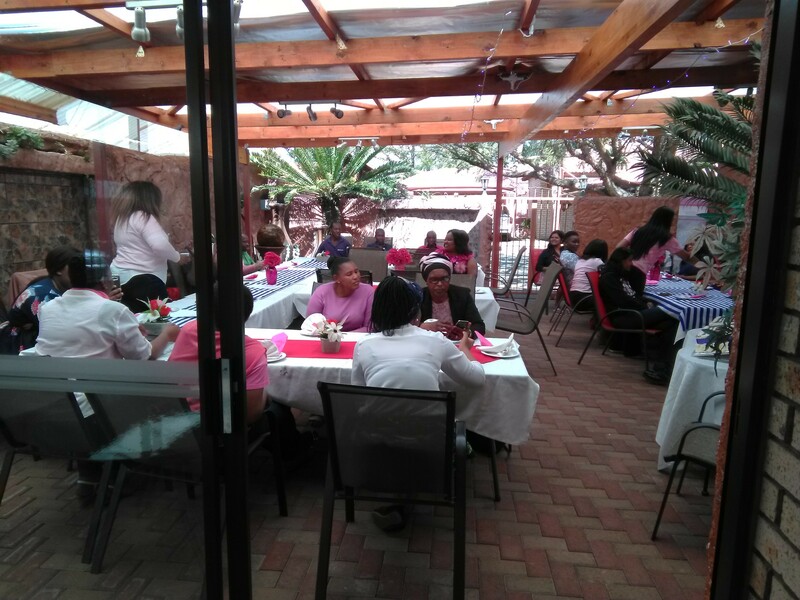 It is part of the Endumeni Municipality, Umzinyathi District. It is very rich in coal deposits.